You can see World War Z early for $50! 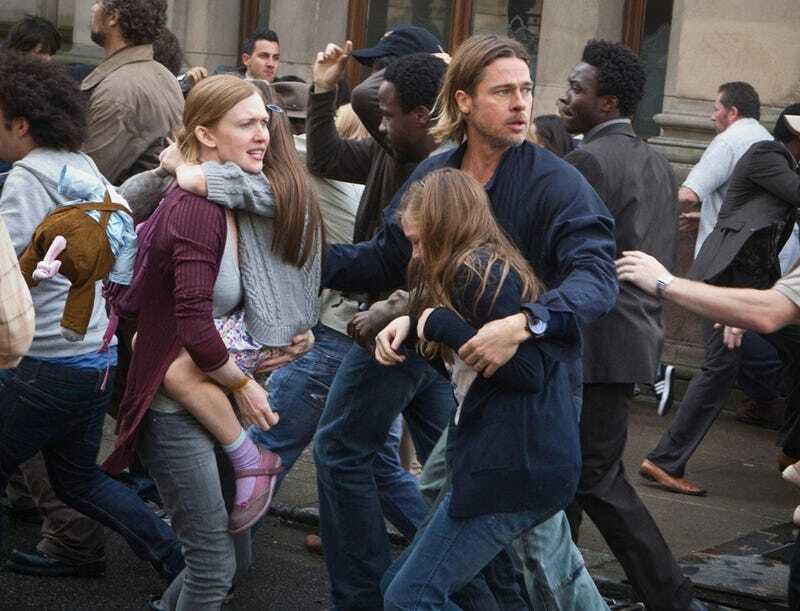 At five select theaters around the country, you can see World War Z two days early with a special package that costs $48.75 plus $1.25 service fee. What else do you get along with the seat at the early screening? Maybe Spielberg and Lucas were right about future ticket prices.